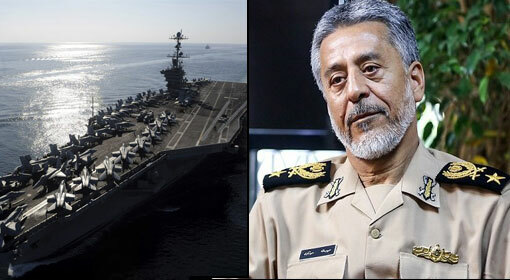 Tehran: ‘The military might of Iran has increased manifolds since the times of Iran-Iraq war. 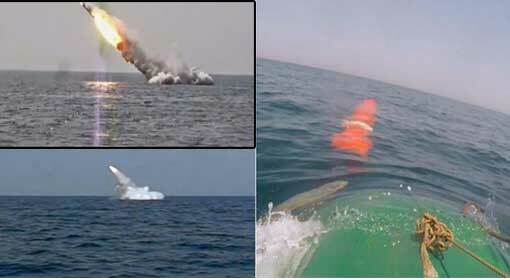 Therefore, with such power, Iran would continue to make missiles without any obstacles and not wait for anyone’s permission,’ Iranian President Hassan Rouhani warned. At the same time, Rouhani said that Iran did not care for the sanctions imposed by the United States. The Islamic revolution of 1979, under the leadership of Ayatollah Khomeini which overthrew the rule of Reza Shah Pahlavi, completed 40 years on 11th of February. 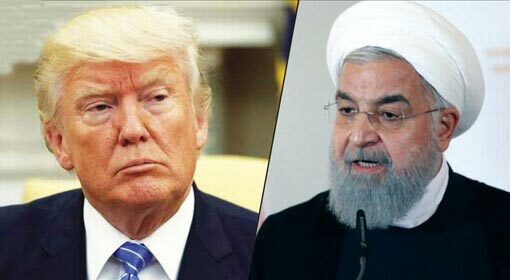 While speaking at the event organised to commemorate the day, President Hassan Rouhani issued stern warnings to the United States and its allies. Also, President Rouhani referred to the strength Iran acquired after the revolution. ‘Iran did not lose a single inch of its land in the war against Iraq. The Iranian strength has increased greatly over time and has the power to blow away any conspiracies against it and has been successful in it,’ Rouhani claimed. 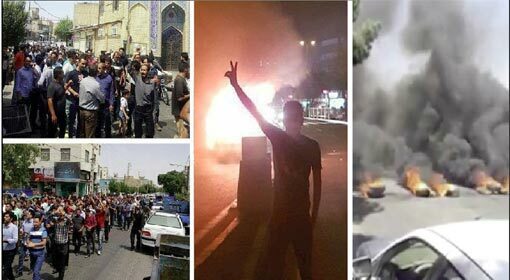 The United States had imposed harsh sanctions against Iran to pressurise us, and the Iranian people are facing hardships because of them. 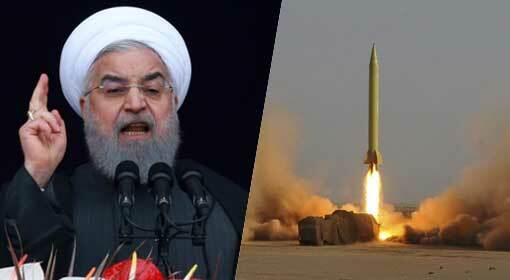 The Iranian people, however, will successfully face the penalties, Rouhani said as he expressed confidence in Iran. 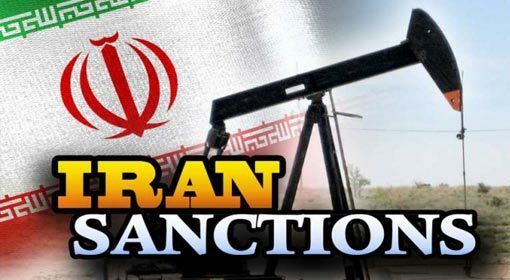 He added that Iran would continue the manufacture of the ballistic missiles and increasing the military might without paying heed to the international pressure. 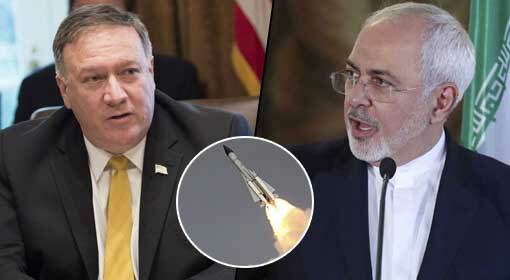 He even responded against the US and the European sanctions, following the missile testing. 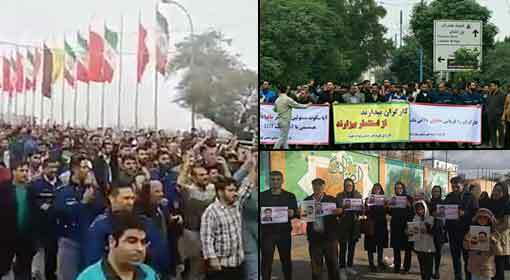 After the speech, the Iranian people present at the rally were heard chanting the slogans ‘Death to America’ and ‘Death to Israel’. 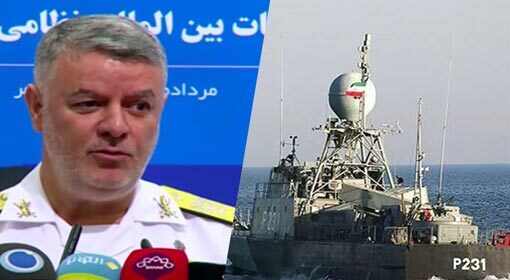 Moreover, as President Rouhani firmly stated on Iran‘s continual to manufacture missiles, the officials connected with the Iranian nuclear program have announced to increase the Uranium enrichment capacity.